Movie Ramble: I Am Love. This stand out Italian film is a near perfect example of European cinema. 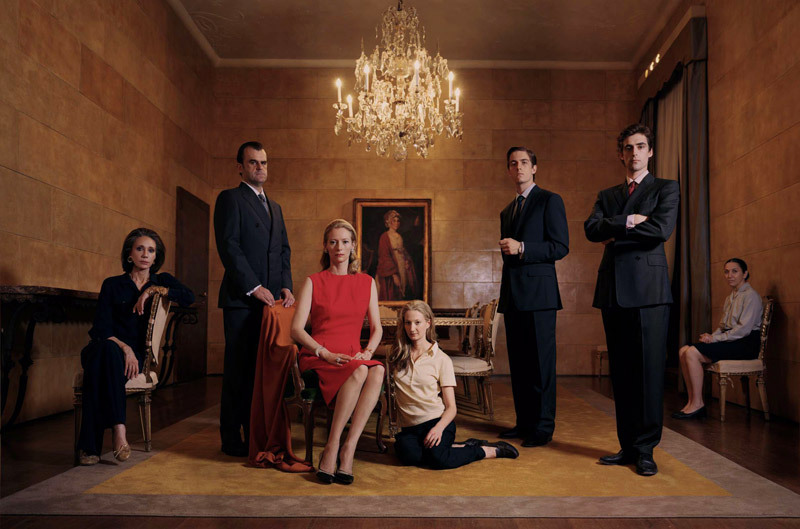 I Am Love (2009) was directed by Luca Guadagnino, involved in the production he also wrote the story. 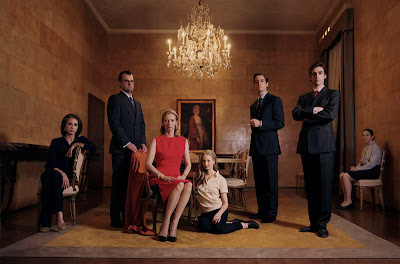 The films central characters are members of the Recchi dynasty, a family who have made their vast fortune from textiles. The main focus of the story involves Emma the Russian born wife of Tancredi Recchi who expects to inherit control of the business from his elderly father Edoardo portrayed by Gabriele Ferzetti who was the brutal railway tycoon in Sergio Leones Once Upon a Time in the West (1969). Similar to Kurosawa’s Ran (1985) things do not always turn out as expected when a patriarch delegates his power, in this case jointly to Tancredi and son Edo. The two men cannot agree on the future of the company and when Edo meets a young chef, Antonio he decides to finance his restaurant venture. The story hints of more than just friendship between the two young men. Edo introduces his mother to Antonio, an act that leads to the beginning of the end for the Recchi family unit. Emma not only falls for the handsome chef’s cuisine but for the man himself who awakens a hidden passion in this beautiful but repressed woman. A magnificently drawn out love scene follows, one of the many highlights of this wonderful movie. Tilda Swinton, who also had a hand in producing this film, plays the part of Emma with a great deal of style. While were on the subject of style one time top model Marisa Berenson, still a very striking woman, is cast as Rori Recchi, Emma’s mother-in-law, and a role that draws comparison with her role in Visconti’s 1971 masterpiece Death in Venice. This movie breaths class, at all levels the cast give skilfully polished performances, the cinematography is some of the best I have seen with its delightfully textures and colours, its wardrobe is splendid, the music by John Adams complements the production the same way as the right picture frame can compliment a great painting. Go and see this marvellous film.